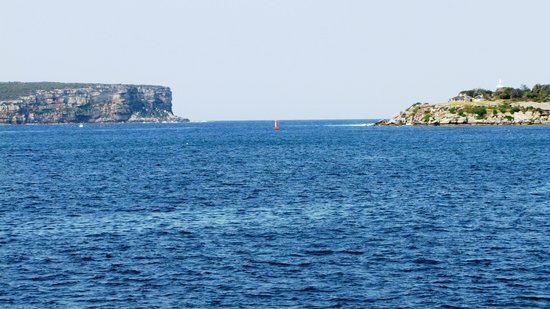 If you were to swim due east from the mouth of Sydney Harbour, in what country would you come ashore? You would miss New Zealand entirely, and come ashore in Chile. iQ Trivia advises against trying to swim the Chile.